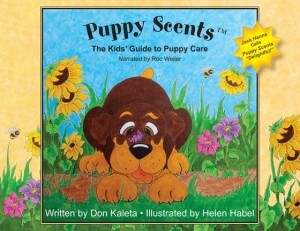 Puppy Scents - Kids Love Puppy Scents! Recommended by parents, teachers and Jack Hanna of the Columbus Zoo! We all know that kids are not getting out doors enough these days. One way to help motivate kids to play outside, or even just “go” outside may be to add a furry friend to the family! As a trainer, the words, “Mom can we get a puppy?”…sent chills through some parents! I mean, those words can ignite anxiety, fear and thoughts of “Oh, yeah – we can get a puppy and it will lose it’s charm soon when the newness wears off and the puppy will not be “our” puppy, but “my” puppy! And that is a viable concern! I know, I’ve heard many a parent’s woes as they sat in my Puppy Kindergarten classes and filled me in on the chaos, chewed up shoes and soiled carpets while the kids were busy with other things. Our mission here at Puppy Scents is to help parents and their kids make it through the puppy stage, relatively unscathed while encouraging the kids to take a more active role in caring for the new pup and to also help in the bonding of kids with pups to get them both into the great outdoors as a result. Here’s a few ways to get kids and pups outside! Puppies need to go out to go potty…a lot! Setting up a schedule for the kids to take turns taking Fido outside, gets kids outside too! Puppies need exercise to stay out of trouble! Parents don’t realize that lack of exercise is the #1 reason that pups misbehave! They are just plain bored out of their little minds! Giving the kids the responsibility of taking their pup for a walk or playing with Fido outside after school, and on weekends will help tremendously in keeping the chaos to a minimum and saving quite a few articles of clothing, furniture and anything else your pup may try to chew! As parents, you know that this is true for kids too! When they have nothing to do, it can be challenging! The fresh air and exercise will help both the kids and pups be healthier and happier! Kids and Pups can become “Best Friends Forever”! A friend to explore with! 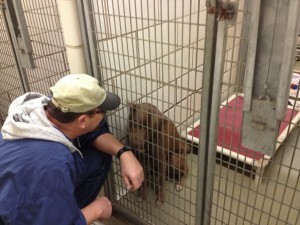 Please check out your local shelter, humane society or rescue! There is someone waiting for YOU! Your “Fur”ever Friend is Waiting for YOU! 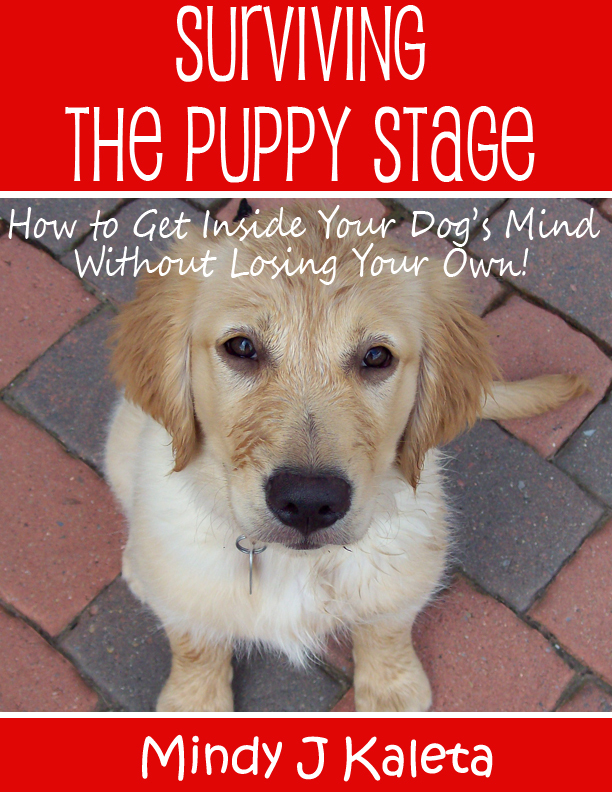 I was writing a parent’s guide, entitled Surviving the Puppy Stage to be published as primarily a digital e-book based on my notes and lesson plans from my years of having my own pet dog training center. My husband Don was kind enough to give me some editing time. As he was editing, I saw him writing some notes to himself. I asked, “What are you writing?” And he replied, “I’m writing a book for the kids based on your book to the parents, cuz the kids won’t understand this.” I reminded him that my book was not geared to children, but he did have a great idea that I hadn’t thought of. 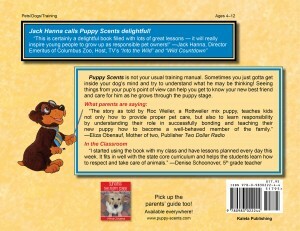 He explained that it should be for younger kids say ages 4-12 and it should be written from the pup’s point of view. And since we are advocates for rescue, it should be from a shelter pup and his ideas about coming to live with his new family, getting settled in, training and much more! And thus Puppy Scents was born! Puppy Scents, The Kids’ Guide to Puppy Care (written by Don Kaleta) was written to help children learn to help out with the family dog so as to take some of the sole burden off the parents. If kids took responsibility, created a lasting friendship with their pup, then it would be less of a chance that the dog would be returned to the shelter or rescue due to behavioral problems. Not only do kids learn to provide proper pet care, they also start to see their pup as their forever pal so they don’t give up when puppy issues arise. Kids learn responsibility, patience, kindness and a healthy respect for another point of view. 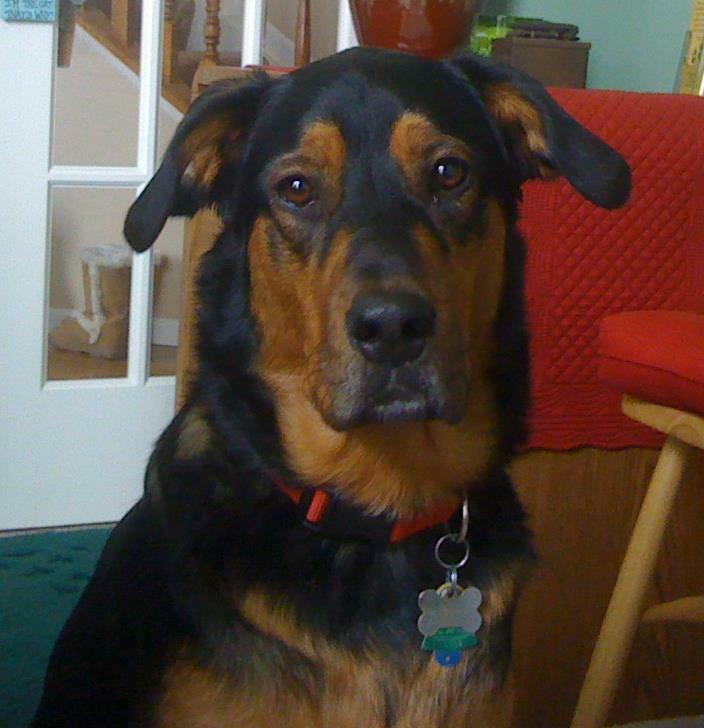 Roc Weiler, based on our own dog Roc, is an adorable and feisty Rottweiler mix puppy whose love for treats goes unmatched. We adopted Roc from a shelter in VA when he was ten weeks old and he is our pride and joy. 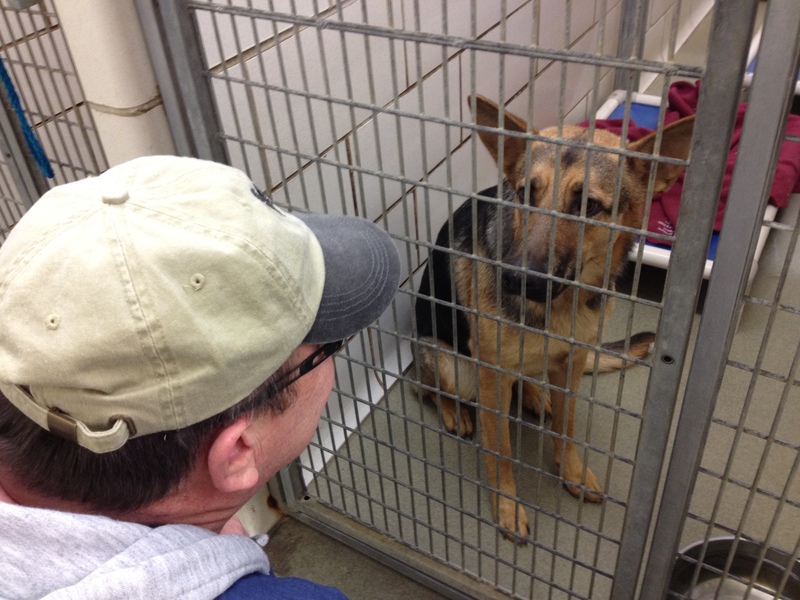 CLICK HERE to read his story! My book, Surviving the Puppy Stage, How to Get Inside Your Dog’s Mind Without Losing Your Own!, did become an e-book and is available online everywhere and Don continued to work on his book. It was a little more involved, because it was to become a hardcopy book, needed an illustrator, a publishing assistance firm and printer to get it out there. We decided to become our own publishing company and outsource what we needed to publish it ourselves. 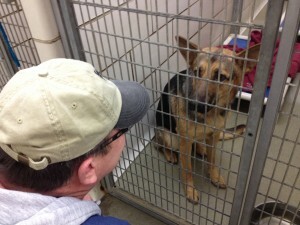 to help homeless pets and to lessen the chaos in the family home. It’s been a wild and wonderful ride writing and getting Roc’s Message out to the world! From long hours of writing, editing and publishing to school visits, dog and kid events! 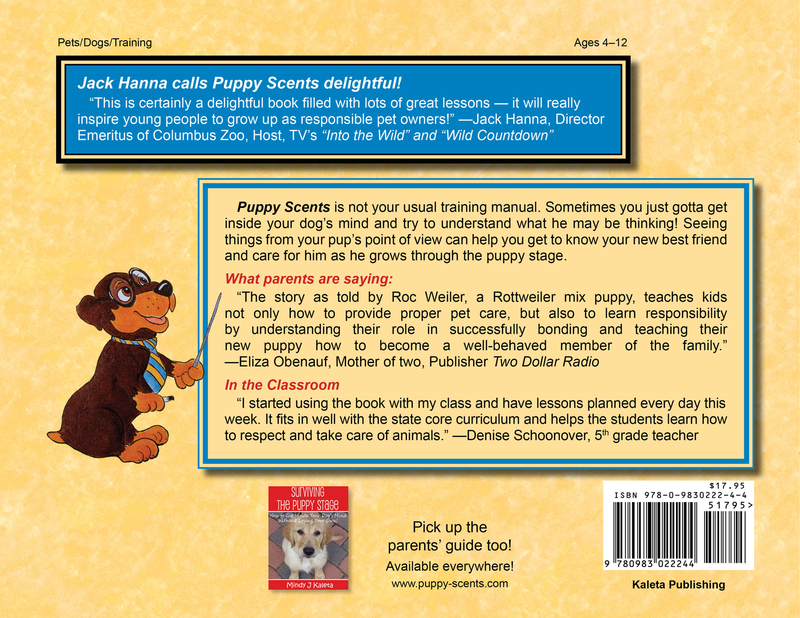 It’s been a real joy bringing The Parent’s Guide and Puppy Scents to life. We hope you enjoy them too! Don and Roc are cooking up plans to include all his animal friends. A new book is on the horizon….a true story about one cat’s big adventure in her quest to find her forever home! and website for more great stuff about Puppy Scents! Exposing the Myth of the Super Parent! Always Be Fair – To Animals, Others & Yourself!